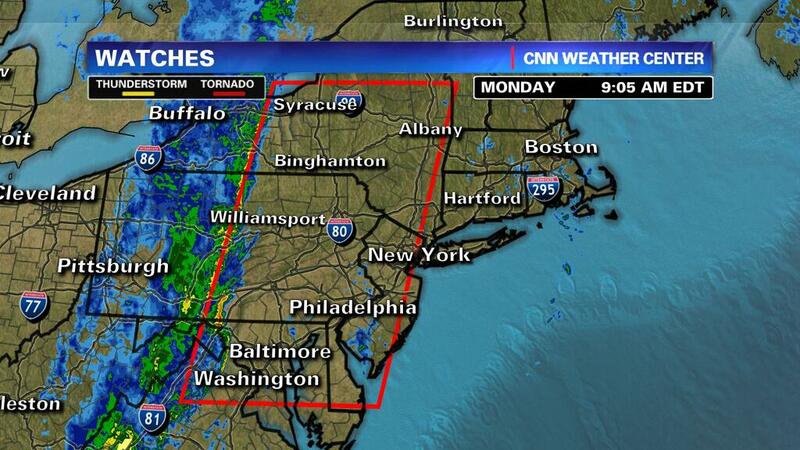 Tornado watch for entire Northeast, from DC to Albany. New York is considering adding its first tornado warning system. Knowing What You Know about the Atmosphere, How Do You Keep from Total Despair? Guernica interviews Bill McKibben. Meanwhile: air pollution now kills more people than high cholesterol, and Texas is getting tornadoes in December. * Mitch McConnell had raised the stakes on the debt ceiling fight, saying he won’t allow anything through that doesn’t gut Medicare. * Roger Ailes has a specially designed, bomb-proof office to protect him from gay terrorists. Like you don’t. 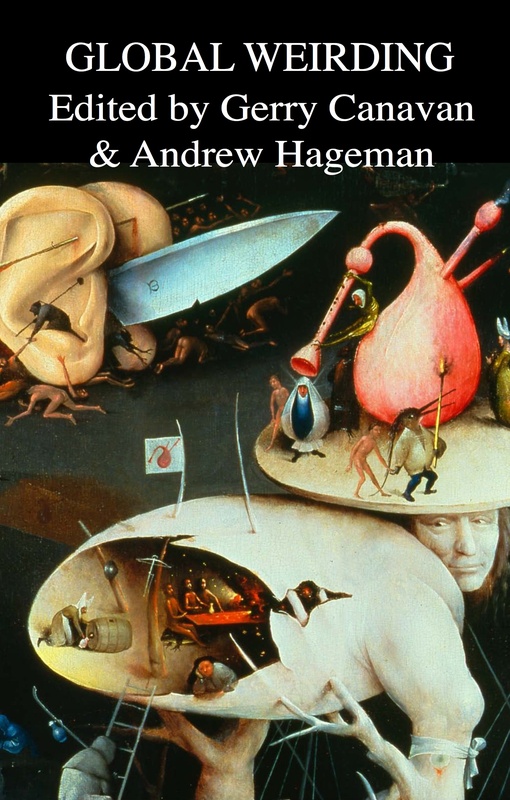 * Anatomy of a smear: a brief history of Weinergate. Rep. Weiner has now hired a lawyer. * And This Is Not a Form of Brainwashing. This Is Not a Form of Brainwashing. Happy Memorial Day. Tagged with Andrew Breitbart, Anthony Weiner, brainwashing, climate change, Fox News, gay terrorists, lies and lying liars, Medicare, Memorial Day, Mitch McConnell, national debt, Pledge of Allegiance, politics, Roger Ailes, tornadoes, Twitter, Won't somebody think of the children? * Boogie Woogie Flu has 70 bootlegs and covers in honor of Bob Dylan’s 70th birthday. * My father sends along this 3-dimensional tour of Detroit’s crumbling Michigan Station. * Duke is officially off coal. * White people officially have no idea what racism is. * The Rapture has been officially rescheduled. * Eric Cantor is officially a monster. * And speaking of monsters: Climate scientists still can’t get their calls returned in Washington. History will not be kind. Bill McKibben wonders if all these crazy weather events could actually be connected in some way.